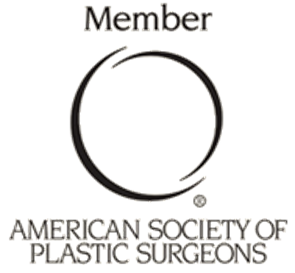 P. Dudley Giles, MD is a South Florida board certified plastic surgeon who specializes in cosmetic surgery procedures of the breast and body. Breast augmentation, breast reduction, breast lifts, arm lifts, tummy tucks, thigh lifts, body lifts and liposuction are all areas of expertise of Dr. Giles. 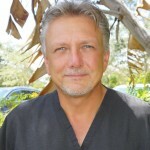 With his warm bed-side manner and vast experience, it is no wonder Dr. Giles has patients seek out his services from Jupiter, Palm Beach, Boca Raton, Orlando and all over South Florida and the U.S.
Providing the patient with honest, accurate information to make an informed decision is a central theme to this practice. 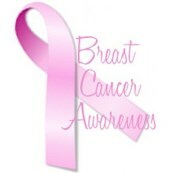 We try to strike a balance between risks, benefits, scars, recovery, and expense to maximize results. Diet, exercise, lifestyle changes, and choices are also explored to allow maximal surgical results. Our office policies are predicated upon honesty and integrity to provide safe, discrete care in an unparalleled physical setting. Dr. Giles attended Temple University, where he graduated in 1988 with an M.D. degree with honors and was a member of the Alpha Omega Alpha Medical Honor Society. He remained at Temple University from 1989-1993 and completed a five year general surgical residency and became Board Certified by the American Board of Surgeons. He continued his education by completing a two-year Plastic Surgery Fellowship at Indiana University Medical Center in Indianapolis, Indiana. 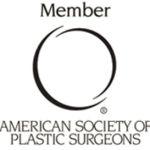 This led to Dr. Giles being certified by the American Board of Plastic Surgery. He established his practice in Erie, Pennsylvania and was named Chief of Plastic Surgery at St. Vincent’s Hospital until 2002, at which time he relocated to beautiful Stuart, Florida to join Stephen Adler. M.D. in a multi-specialty clinic.